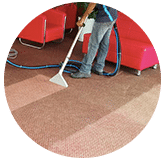 Our company will help you to remove blood stain from mattress as well as stains from carpets, sofa, couch and curtains at locations surrounding Kuala Lumpur and Selangor, Malaysia. Have you been struggling to get rid of blood stains from your mattress? 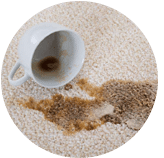 Wel, our stain removal service cleaning company is specifically what you need to put a smile on your face. 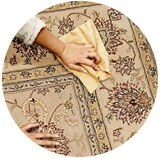 Basically, how you treat a blood stain depends on the type of fabric that requires cleaning. There are many different methods that you can use to remove blood stains from smaller items. 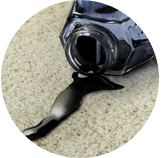 However, for large items such as carpets and mattresses, it always requires an extra effort to completely get the stain out. The most essential factor is about your safety. Exposing either yourself or your children to blood scene always subject your health and wellness to danger. Consequently, you will be vulnerable to chronic blood pathogens such as HIV/AIDs, MRSA, and Hepatitis among others. 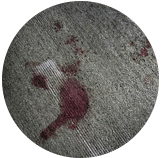 Most blood stains occur as a result of physical injuries. Therefore, seeing the stains can be traumatizing and overwhelming for many people. Do not let the stains of blood be your reminder about traumatic events like car accidents and violent crimes. Hire our dependable professionals to protect you against enduring unnecessary trauma. Blood cleanup may look like an easy task that anyone can do. But it’s not always the case. Blood on crime scene can be traumatizing and time-consuming. Mattress service blood removal has a specialty in providing affordable, responsive as well as customer oriented blood cleanup services. 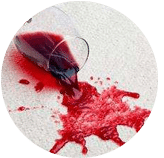 Despite the fact that blood spills have less impact on your mattress and other properties, our cleanup technicians are skilled in cleaning blood effectually. We work to ensure no virus or bacteria is left behind to cause damage on your property. Working with the professionals for blood stain removal from your mattress is highly recommended a far as your home hygiene is a concern. 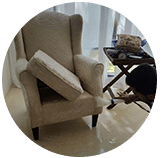 Our pro stain removal cleaner team are highly trained, skilled, well-equipped, and experienced to carry out blood stain clean up services on your mattress as well as car seats, sofa, rugs, curtains, and upholstery. 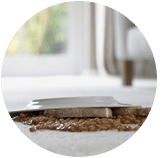 Please contact our customer and sales support team via a call or drop us a message for more information and to get a FREE quote for our mattress blood stain removal cleaning service right now! 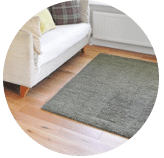 Our customer service team will reply to your request within a few working hours to find out more and discuss further about the mattress blood stain removal cleaning service that you require. 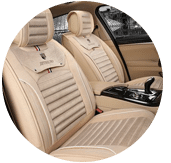 Subsequently, we will issue you a quotation and an invoice for the mattress blood stain removal cleaning service. 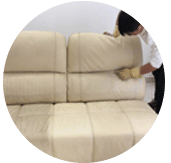 Our mattress blood stain removal cleaning service is available in Peninsula Malaysia from Kuala Lumpur, Selangor, Ipoh, Johor, Malacca and Penang. Speak to our team to enquire more about the mattress blood stain removal cleaning service that we provide in your area. 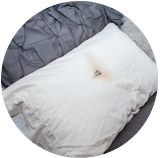 I have a special request for the mattress blood stain removal cleaning service, can this be done? 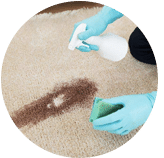 We understand that sometimes our customer have special requests for the mattress blood stain removal service with regards to timing and other matters. In this scenario, you can contact our customer representative team at 017-232-6491 to discuss your mattress blood stain removal cleaning request.